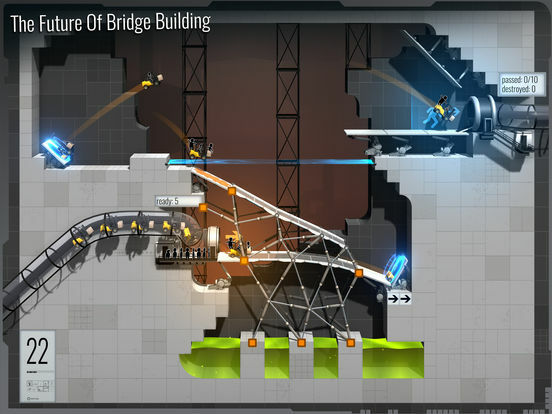 While the game might be better for those of a bridge constructing bent, the lighter touch here, and the extra layers of puzzling that the Portal trappings bring do make this a more appealing prospect. 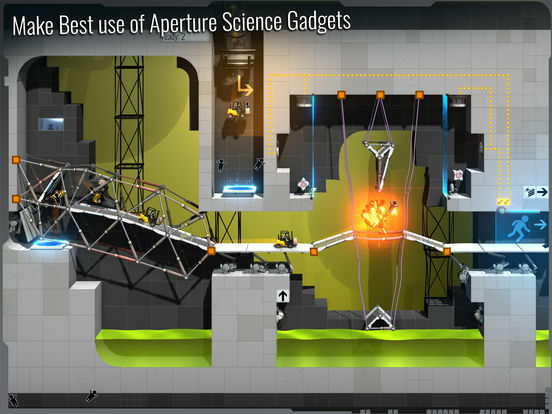 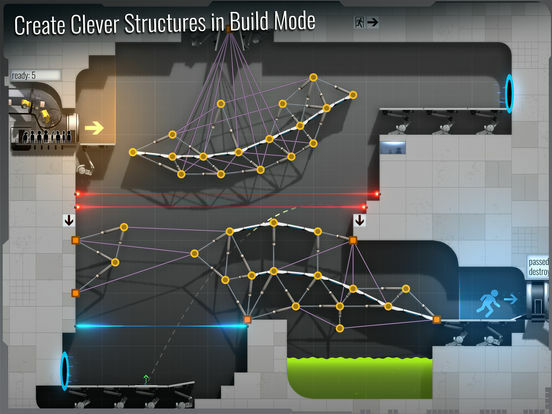 In the end, Bridge Constructor Portal is a fantastic puzzle game, and a thoroughly Portal title. 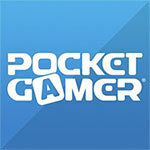 I fully recommend it to anyone with a passing interest either in the genre or the franchises, even at full price. 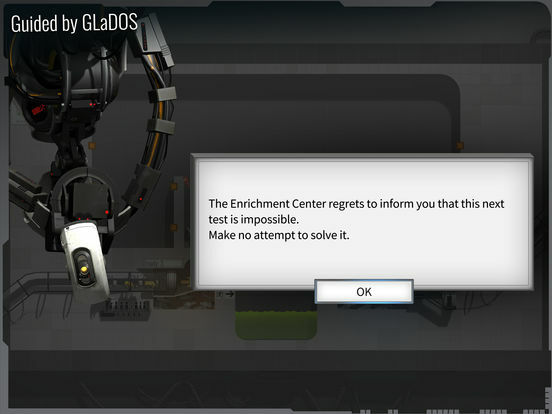 Now excuse me, while I go build more testing chambers and wholly endanger test subjects' lives. 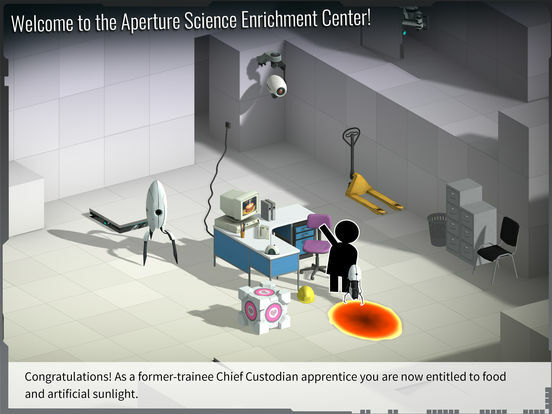 You know, for science.